In my previous post, I’ve shown you how to create a sticky sidebar in WordPress. In this tutorial, I’ll show you how to make a specific widget to be sticky in your WordPress sidebar. Making a WordPress widget sticky means that it will remain fixed, making it visible all the time as the users scroll up and down, therefore improving its effectiveness! 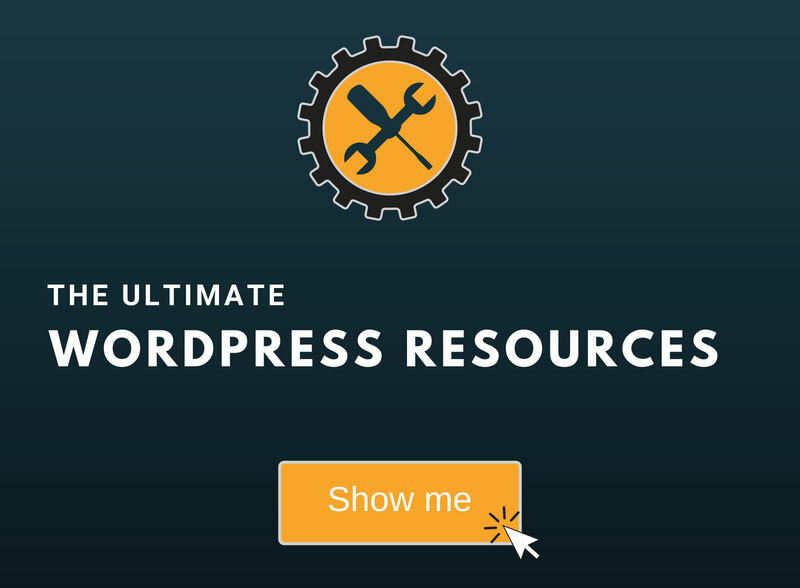 For this, you’ll need the help of a plugin, and I’ll show you how to use it. You can either watch the video or read the post. If you watch the video, make sure to read at the bottom what to do if the plugin doesn’t work properly. After you install Q2W3 Fixed Widget, you’ll find its settings by going to Appearance -> Fixed Widget Options. The Q2W3 Fixed Widget plugin should work fine out-of-the-box, without changing any options. But, perhaps some of you might want to change the top and bottom margins or disable the sticky widget on mobile devices by setting the width. For example, if you want to disable the WordPress sticky widget on mobile devices, then you should usually add 769 in the Disable Width box. 768px is usually a standard breaking point that works for most tablets (portrait mode) and smartphones (landscape mode). You’ll notice that I initially said to add 769 in the box, but then I said that 768px is usually a standard breaking point. When the browser screen width is less then specified value, the plugin is disabled! So, if you want to disable the sticky widget at 768px, then you should add a higher value, such as 769. Once you’re finished with the settings, you can go ahead and make a widget sticky. If the changes won’t take effect, clear your browser and site caches. It looks a bit ugly on this theme because the widgets have transparent backgrounds and the text is overlapping. If Q2W3 Fixed Widget is not working properly, try checking the Compatibility boxes (in the plugin’s options) one by one and verify if it works. Hope you found the tutorial useful and comprehensive, and you managed to add a sticky widget in WordPress! 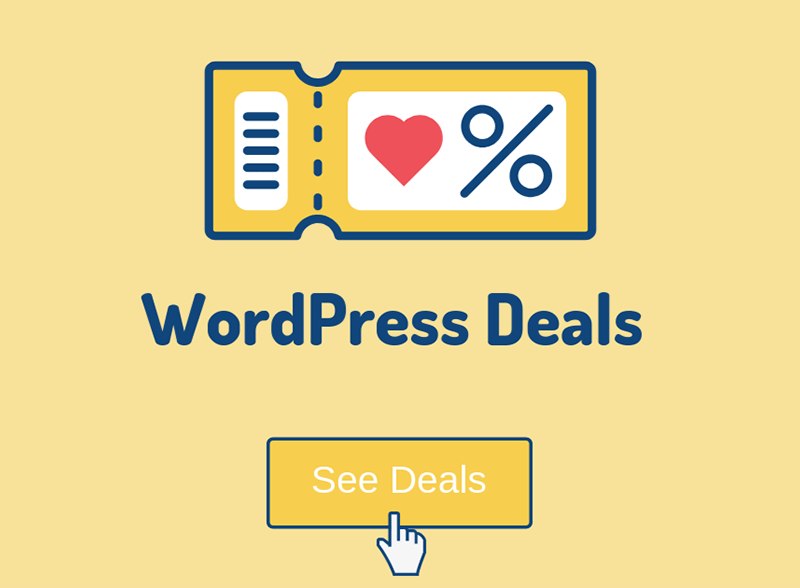 My WordPress installation service is at your disposal!